Pre- order your copy today and receive an Hour of Power Exclusive, free 10-day devotional. Live the joy-filled life God intends for you! You are beloved by God! This message of His overwhelming love for you changes everything. It means that being an apprentice of Jesus isn’t about trying harder to follow the rules, but about aligning your heart with what God has already spoken over you: His word of love. 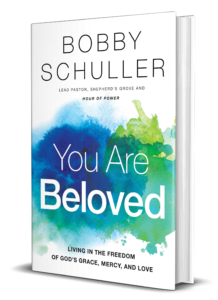 This life-changing message of your true identity in Christ is the destiny-shaping subject of Pastor Bobby Schuller’s brand-new, extraordinary book, You Are Beloved. Learn that you don’t need to be perfect to please God. 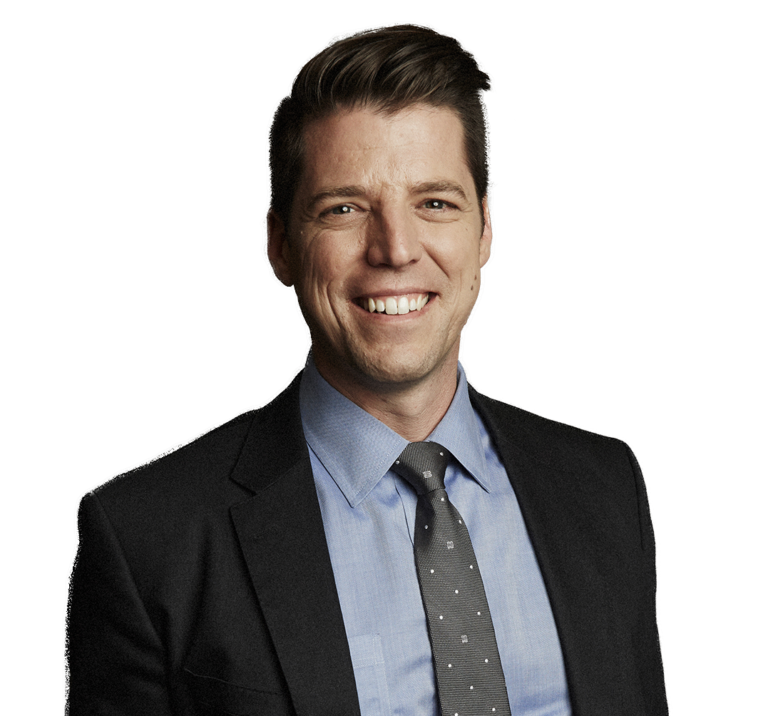 Receive practical guidance on embracing the radical truth of the words of the Creed of the Beloved we recite together each week on Hour of Power. Step into your true identity in Christ — This changes everything! Jesus shows us what our Heavenly Father is really like … and Jesus spent His time with the outcasts — the “sinners,” as the religious leaders of His day called them. Jesus ascribed dignity to people, no matter what their social standing. He loved them, not as they should have been, but as they were. He called them His beloved. You belong to Jesus. He gives you dignity, no matter what you have, what you do, or what others think of you. Building your life on what you do, what you have, or what others say about you will lead to ruin — but building your life on the character and love of God in Christ Jesus will lead to serenity, and salvation! discover the truth that You Are Beloved! Get yours today! Special pre-sale offer ends at Midnight on May 28. 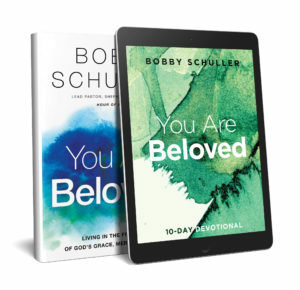 The companion You Are Beloved 10-Day Devotional! 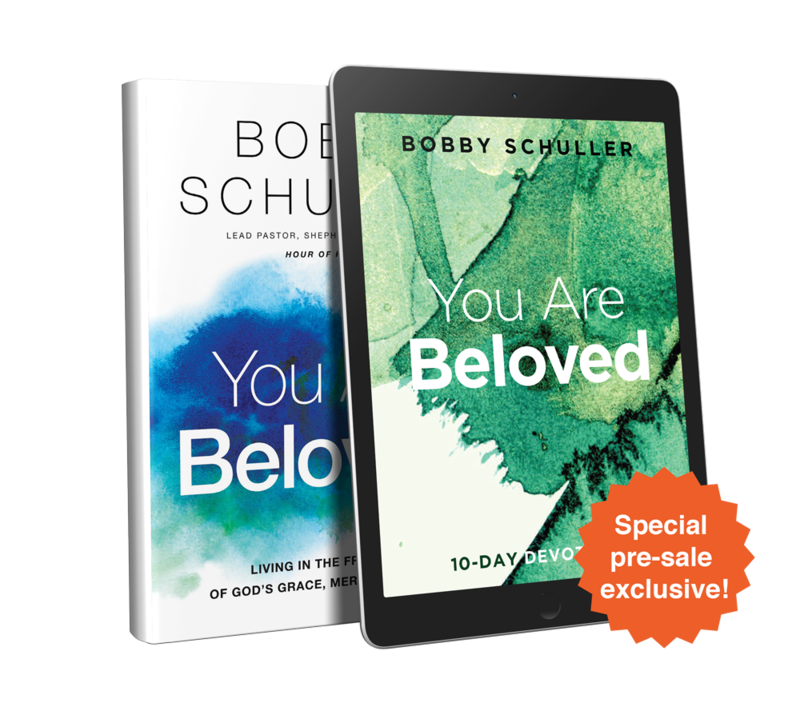 Not sold in stores and available only through this pre-sale offer, it will guide you through the key principles of your place as God’s beloved so you’re prepared for the life-changing revelations of Pastor Bobby’s 10-week on-air teaching series, beginning May 13. It includes Scriptures, meaningful insights, and prayer help so you can focus your mind and heart on practical ways to do great things — with and for God! 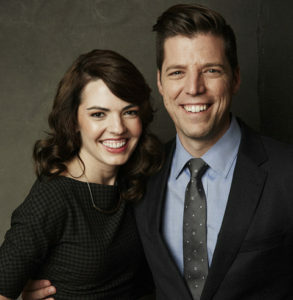 This exclusive set is our way of saying “thank you” for your generous ministry gift today. 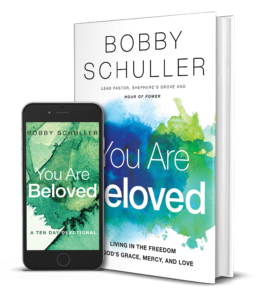 Your support of the Hour of Power with Bobby Schuller broadcast gives hope, encouragement, and the message of God’s love and dignity to millions worldwide. Thank you! Get your copy today! Special pre-sale offer ends at Midnight on May 28. But you will do great things! But gratitude will give you more! If you’re ready to begin living your true identity as the beloved of Christ — Request You Are Beloved today!